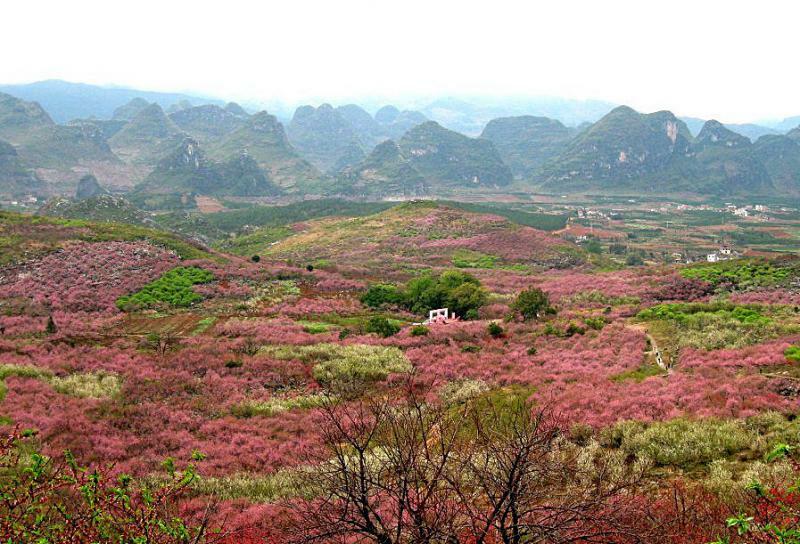 Gongcheng is home to expanses of peach trees, and there comes the annual Guilin Gongcheng Peach Blossom Festival held. Every March, peach blossoms are blooming on the mountains and in gardens. This colorful flower festival is for locals and tourists to appreciate the beauty of peach blossoms. Beside, a wide range of activities are held, including a fun-filled opening ceremony, musical and dance performances, calligraphy show and bonfire night. Daling Mountain Peach Garden boasts more than one hectare of peach trees all over the mountain. Within, a 2,000 metres peach-tree-lined road would lead visitors to admire the hillside views of peach blossoms. People are seen posing for photos in front of red and pink peach blossoms. It is believed that peach blossoms can bring good fortune when it comes to romance. Thus, singles seize this festival to immerse themselves in the romantic flowers, hoping to boost their year-round love fortune. 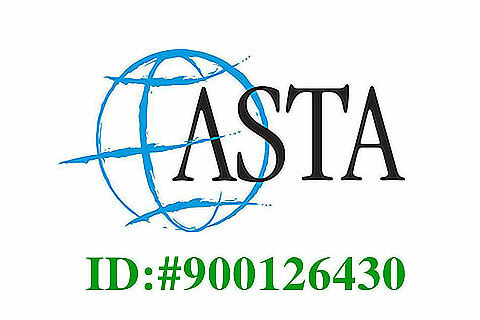 There is an Oil Tea Cultural Festival which is part of this event. Gongcheng is known for its Oil Tea, a concoction of fried tea leaves, spices and puffed rice. For the local people of Yao minority, it is a special tea drinking with beautiful color, strong smell, and tasty flavor. 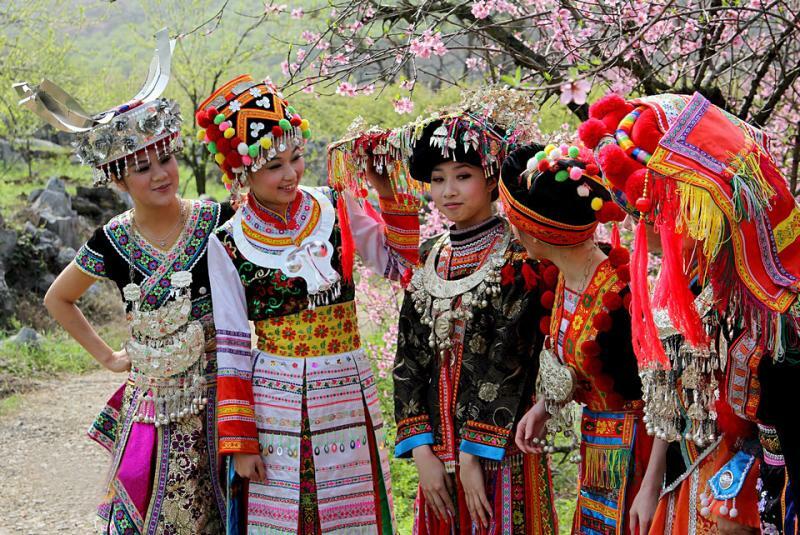 During the month-long festival, visitors can admire the blossom sea, sip peach blossom wine, sing peach-blossom songs, join the dances of Yao minority, and taste the local food.